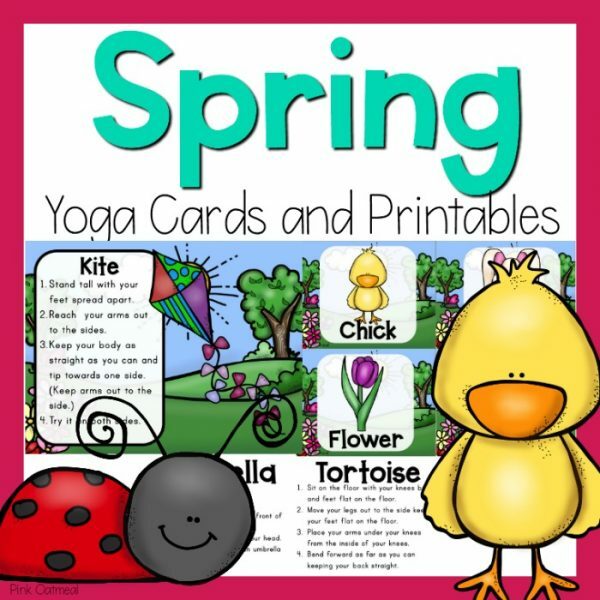 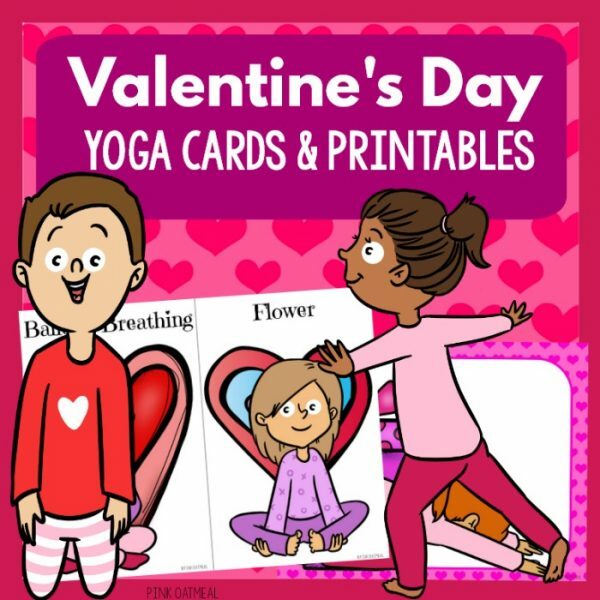 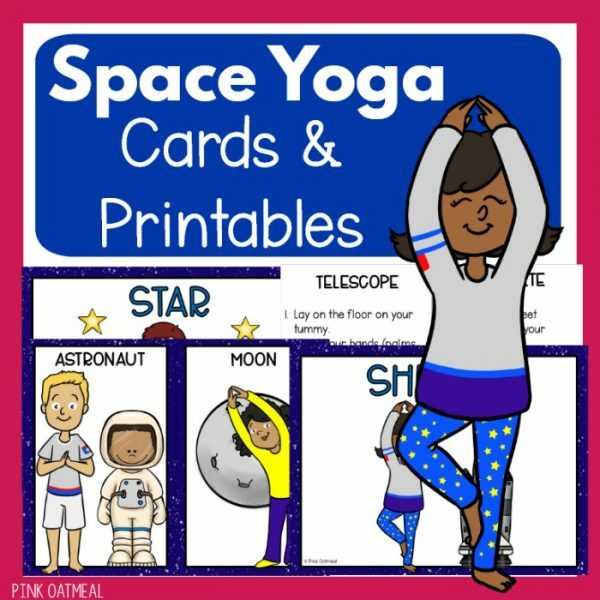 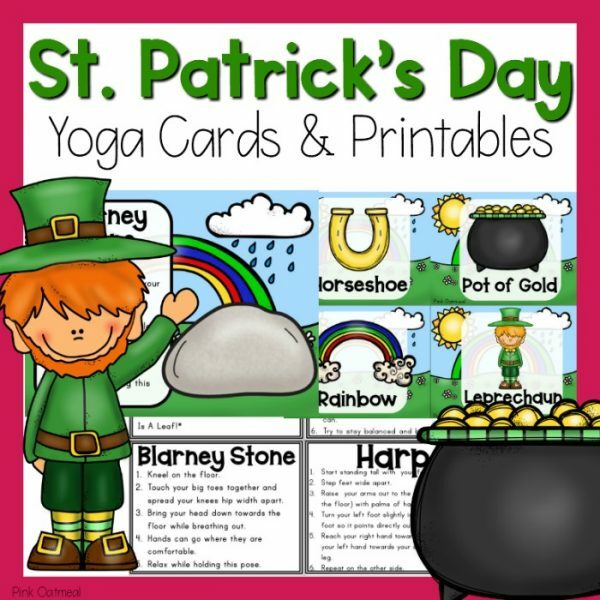 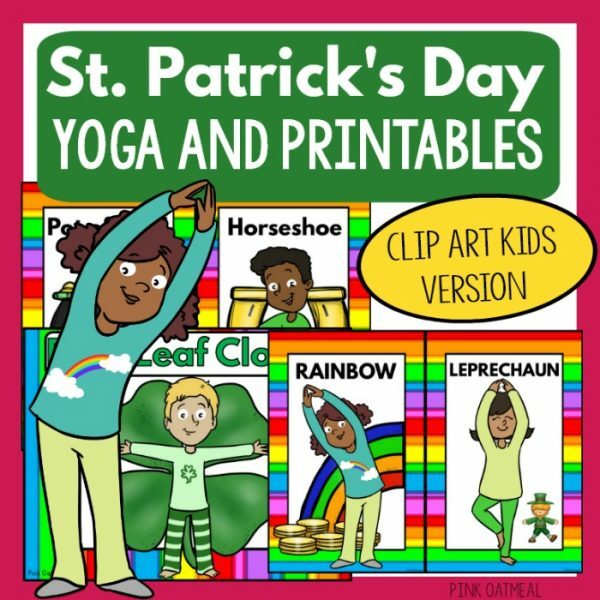 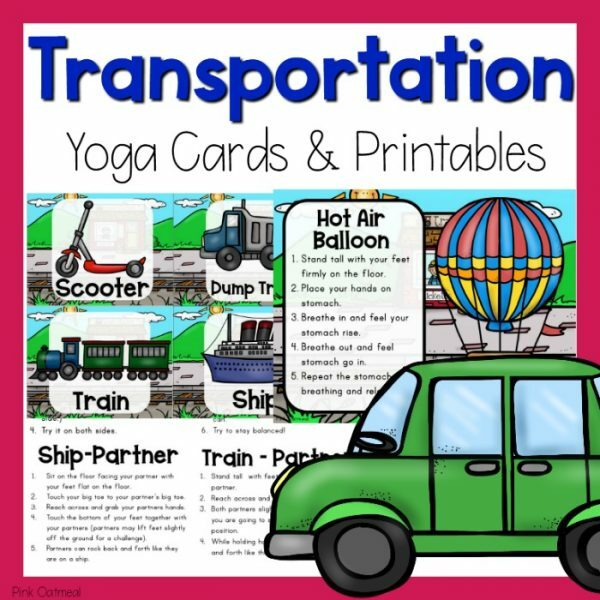 Pink Oatmeal provides you with a huge collection of yoga cards and printables designed to make kids yoga fun and engaging. 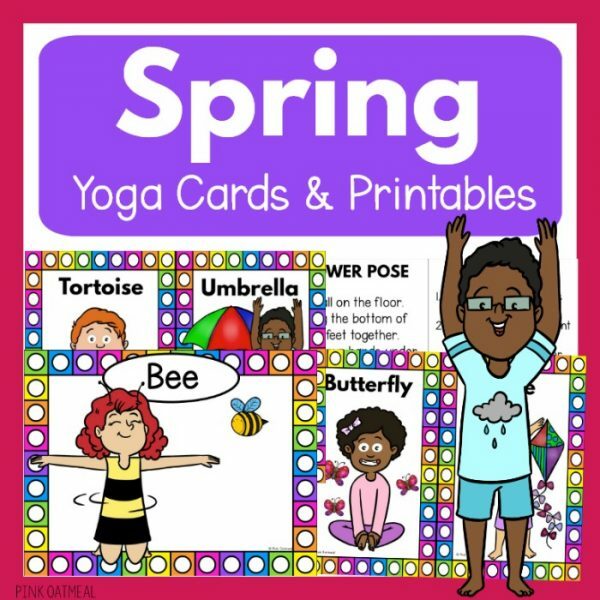 Find yoga poses for every season, holiday and several themes. 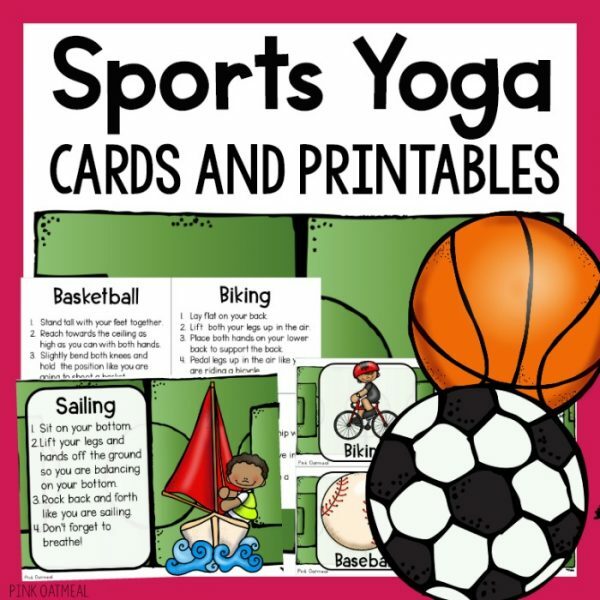 There are several different options when selecting how you like your yoga presentation. 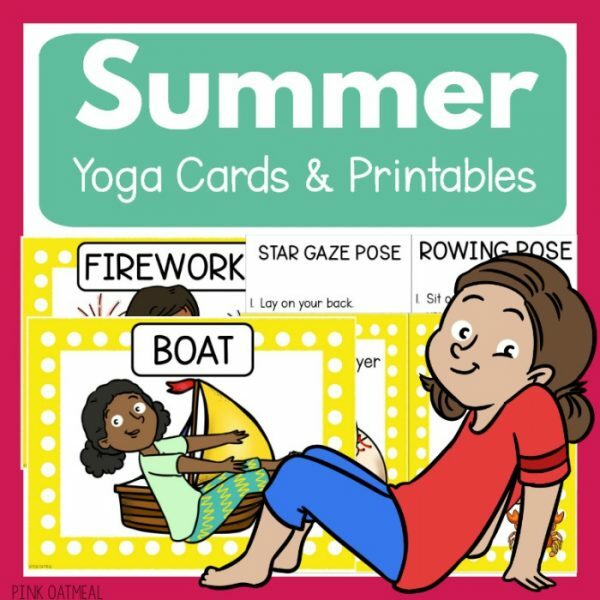 Be sure to save by checking out all of the yoga bundles from Pink Oatmeal.